Fall 2017 is here! 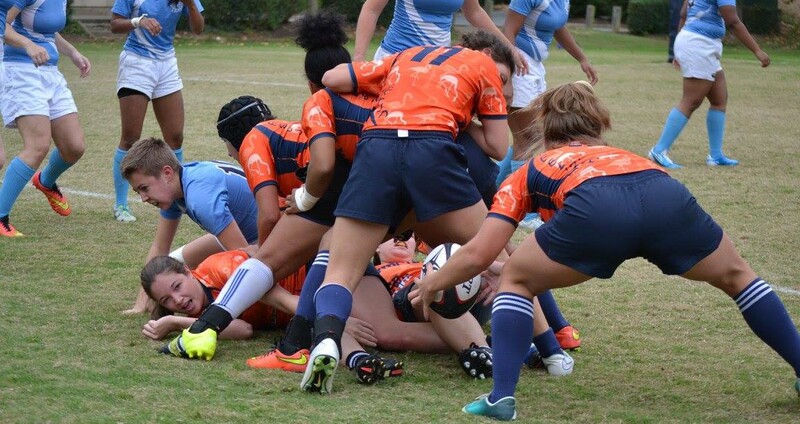 Come try out for the Virginia Women’s Rugby Team! We practice Tuesdays & Thursdays 5-7, and Wednesdays 5-7 on Mad Bowl! No experience necessary, and no cuts! We’ll teach you a new sport from “Meet Mr…. Practices have started! Tuesday-Wednesday-Thursday on Mad Bowl 4-6 pm. Mardi Gras Here We Come! Yes! We’re rolling on out to the Mardi Gras Tournament! It’s this weekend, the week before Mardi Gras proper, but there are still parades, and the wonderful city of New Orleans! Look for updates on FaceBook! Virginia Women’s Rugby Qualifies for 7s Nationals! Practice starts this afternoon, Tuesday the 27th, 4-6 on Mad Bowl!